Law firm MJM Limited announced that Adenike Carmichael has joined as Client Relationship Manager in the firm’s Dispute Resolution Team. Ms Carmichael has extensive experience in the banking and regulatory sectors. 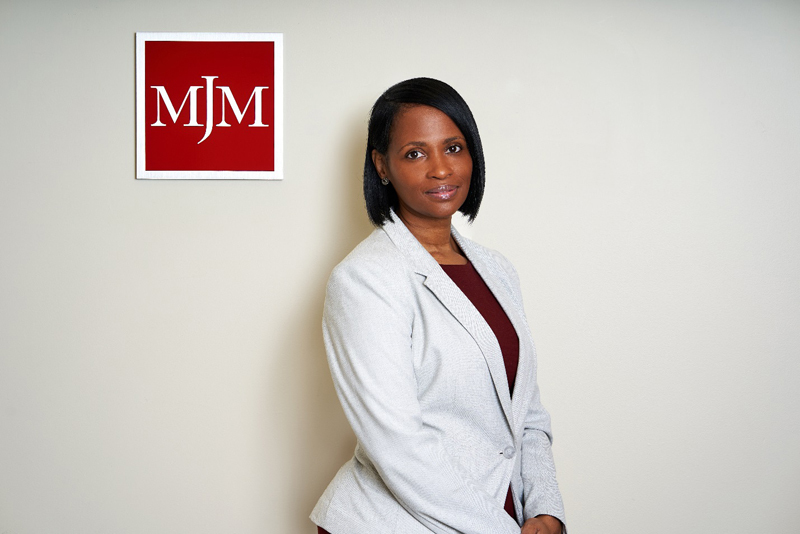 Prior to joining MJM Limited, she worked as a Principal with the Bermuda Monetary Authority where she managed a team responsible for the licensing and ongoing monitoring of entities across Banking, Money Service, Trusts, Corporate Service Provider and Investment business. During her time at the BMA, Ms Carmichael also worked with both the AML/ATF team and the Enforcement team. Additionally, she worked at HSBC Bank Bermuda Limited for ten years, where she managed a complex litigation and insolvency portfolio that included but was not limited to enforcement action both locally and internationally, court appointed receiverships and asset management. Jennifer Haworth, Director in the Dispute Resolution Team, said, “We are very pleased to welcome Adenike to our team.